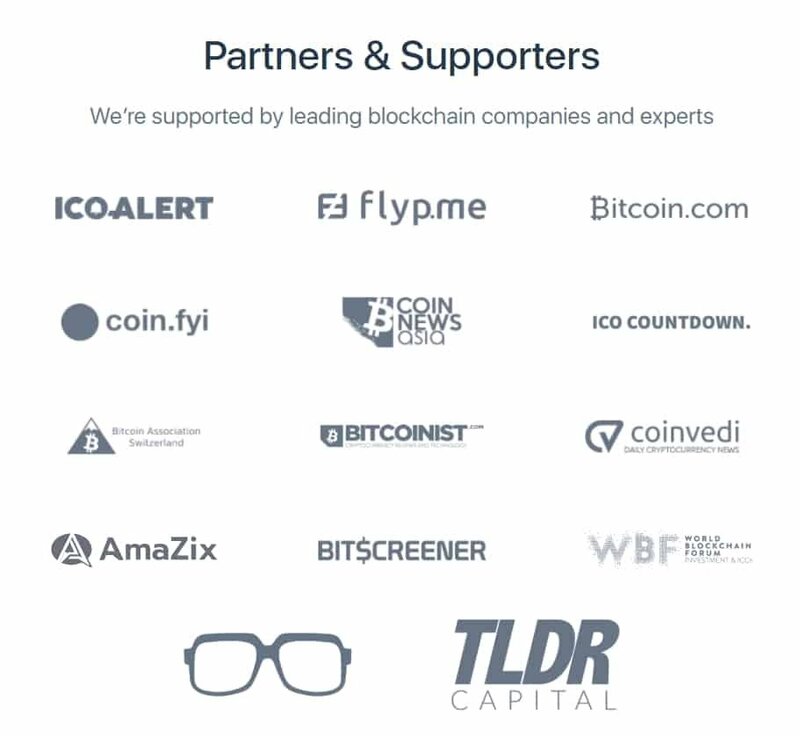 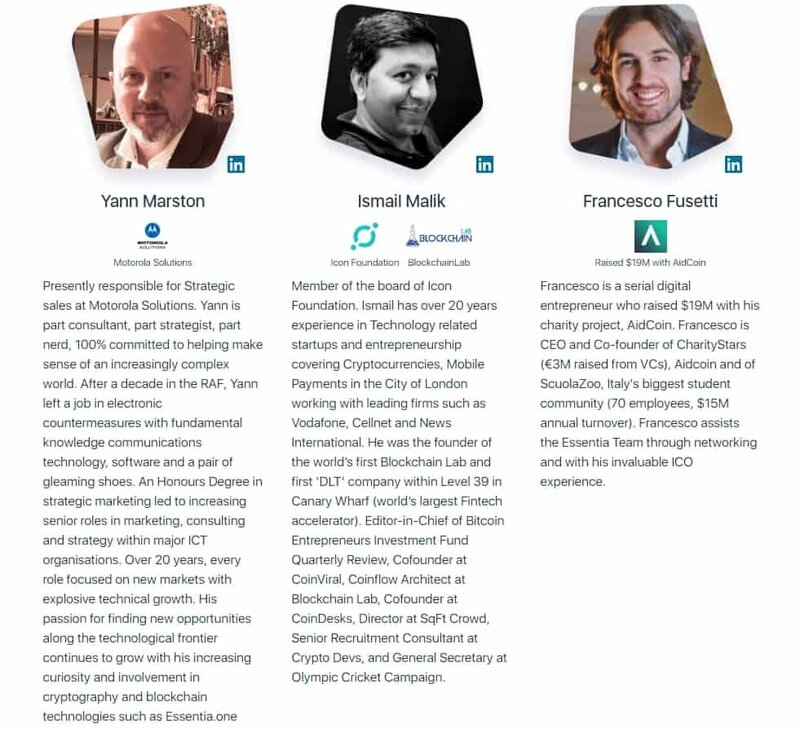 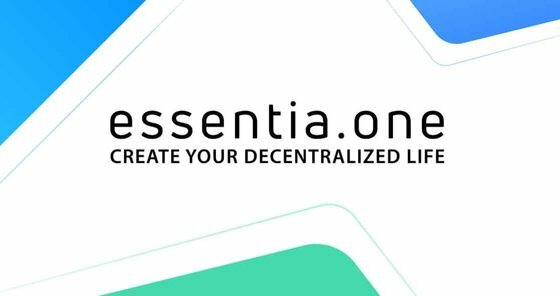 Token Sale postponed due to legal reasons, new dates TBA. 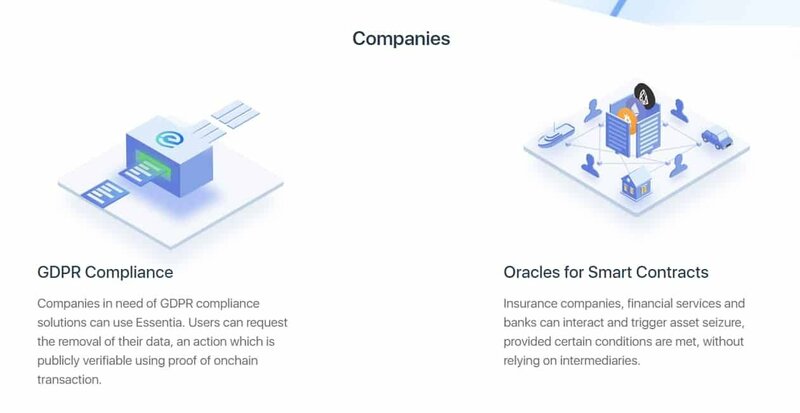 After careful consideration, we have decided to delay the public crowdsale in order to fully comply with new updates to the FINMA regulations. 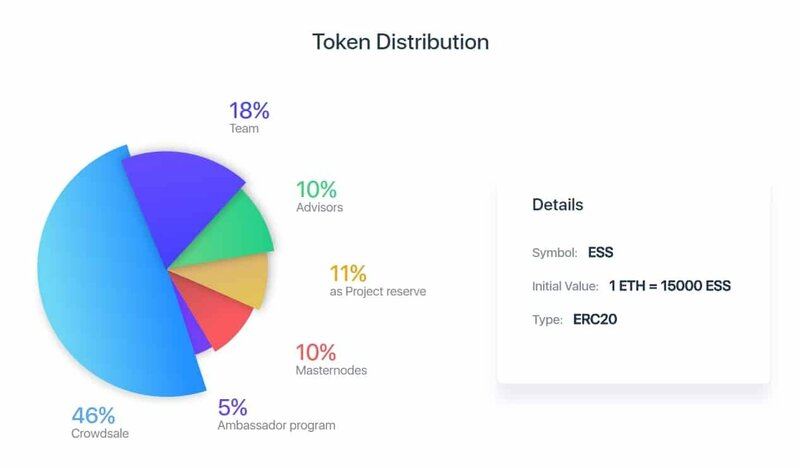 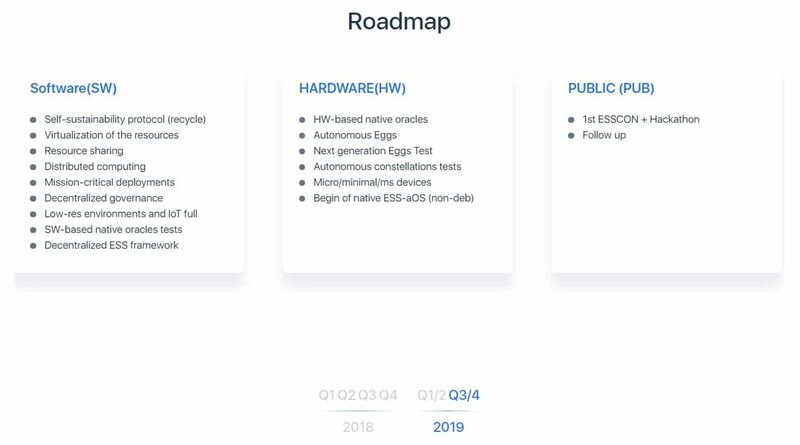 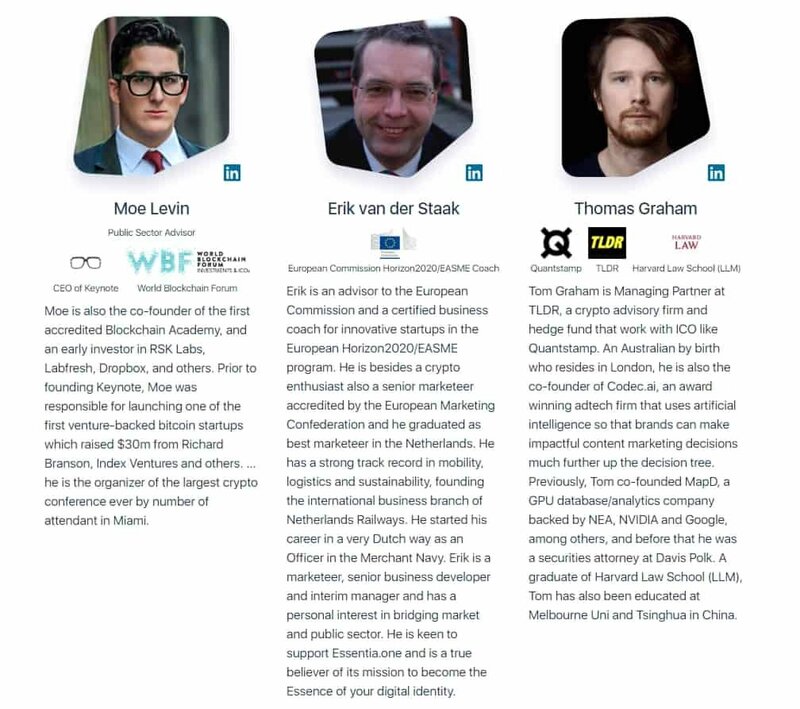 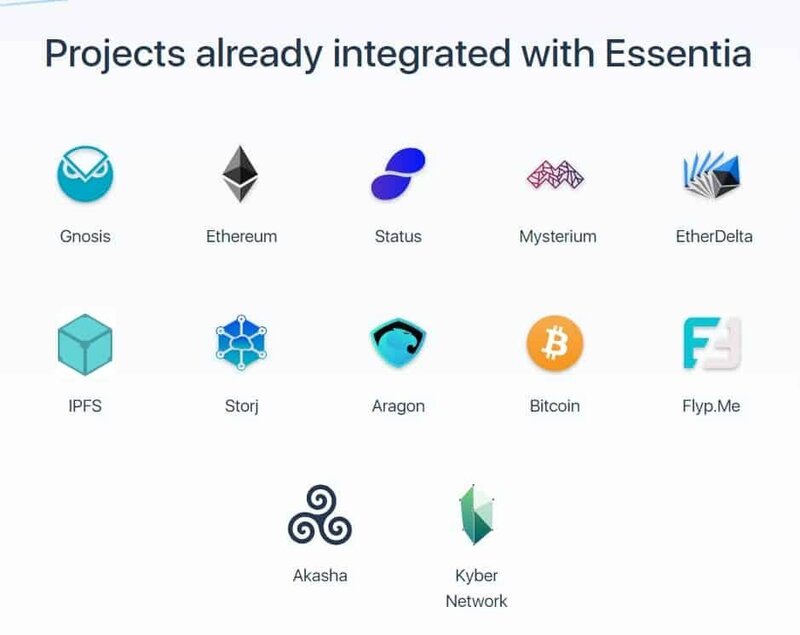 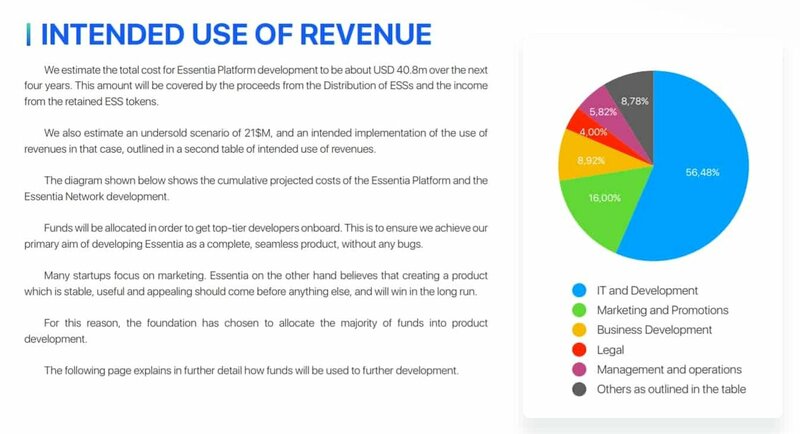 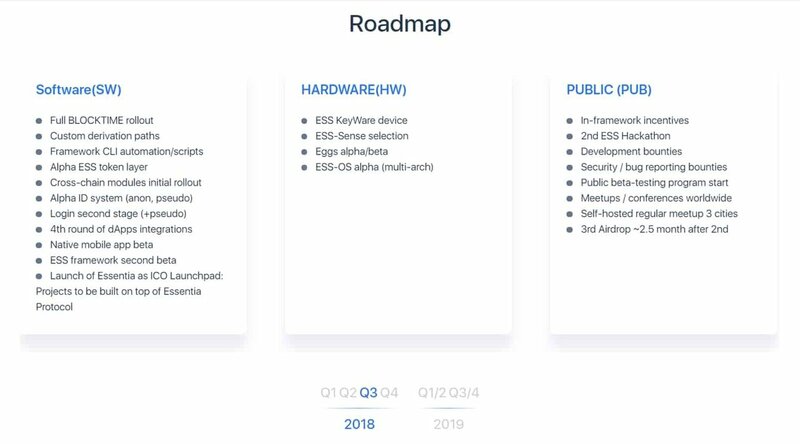 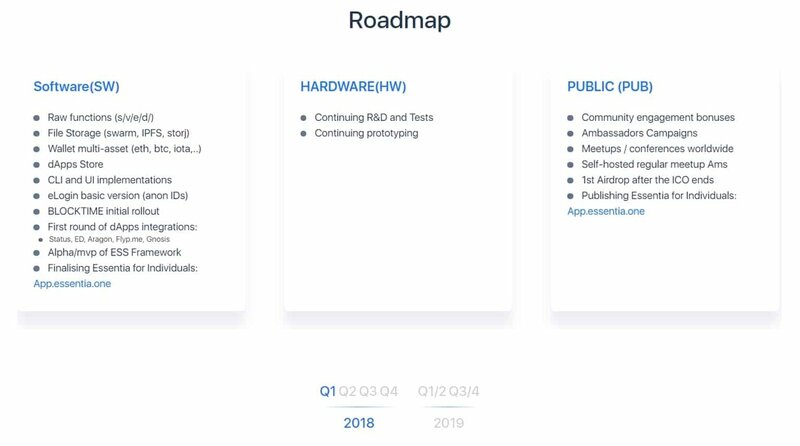 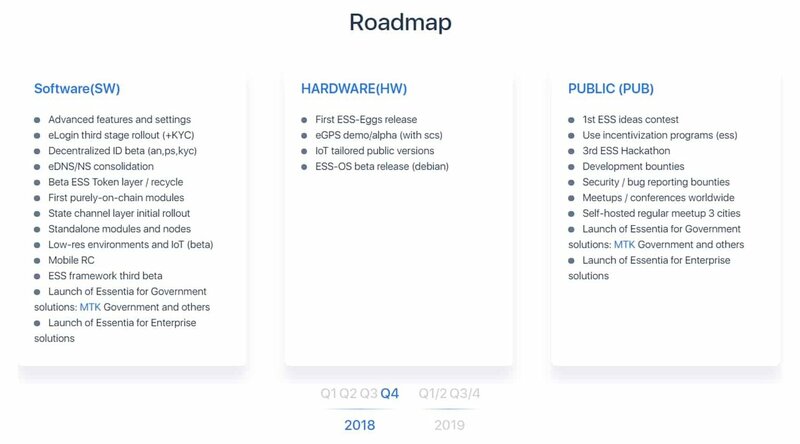 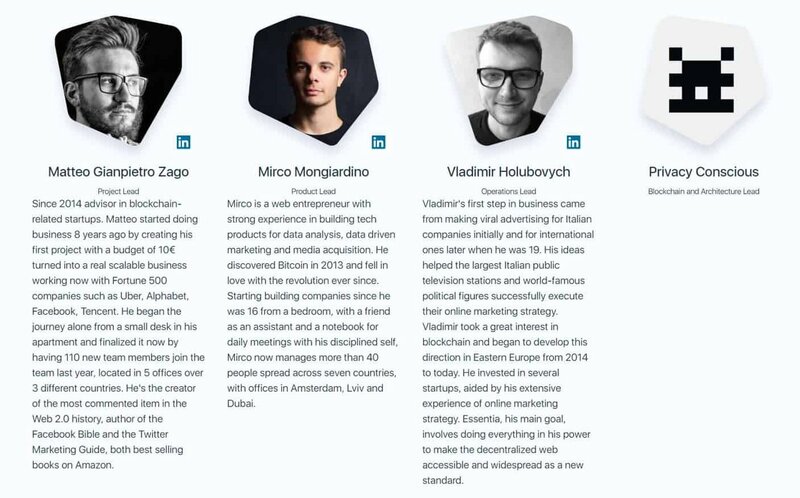 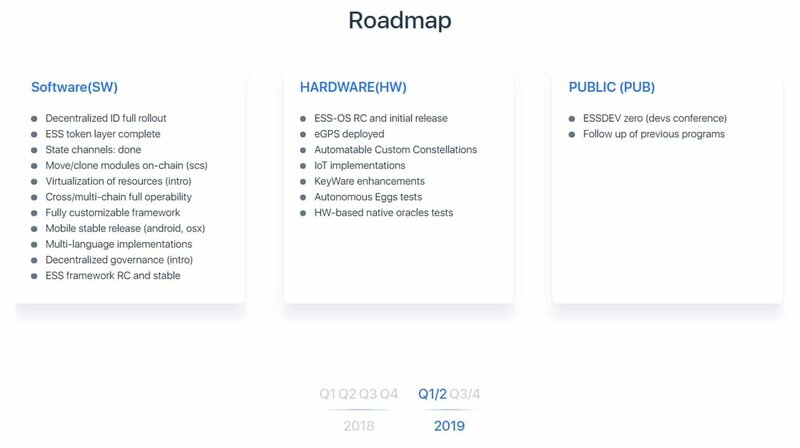 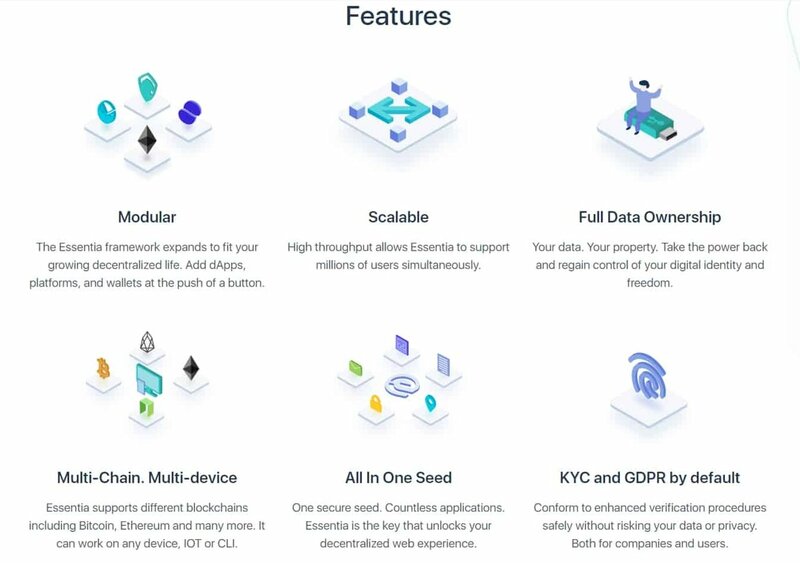 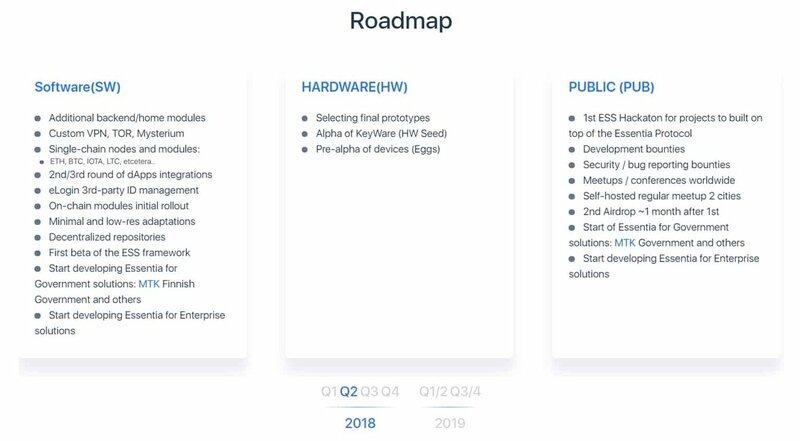 Essentia is the trustless modular framework allowing users to operate with their digital decentralized identities and data by creating their operating system with on-chain capabilities that can be accessible from all the devices in the world. 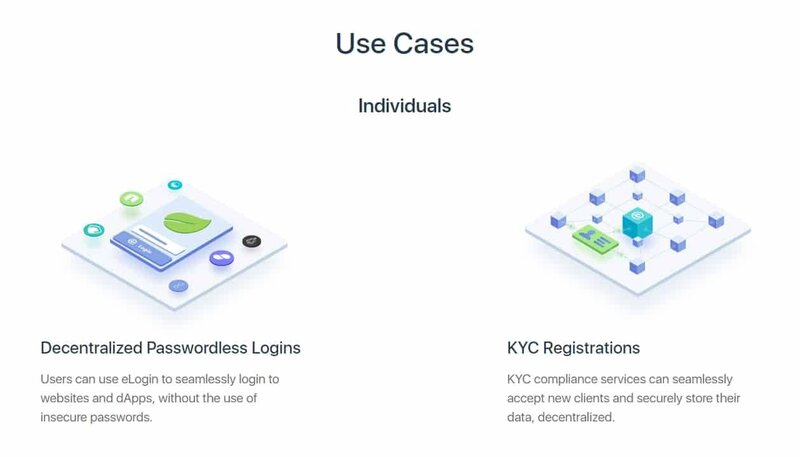 It empowers users with the full control and ownership of their data, IDs, information, privacy and assets, while being applicable in every device in the world, dApp, blockchain and third party service that an user wish to control in a decentralized manner.